The Drop Target Omnibus is now available for international ordering! Good news! 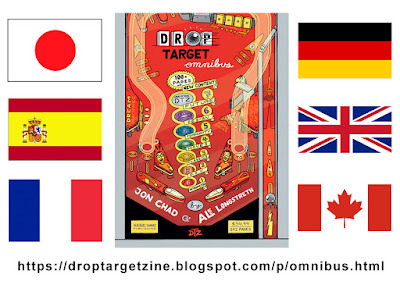 The Drop Target Omnibus has propagated in the book distribution system that we used. This means that it can now be ordered internationally! 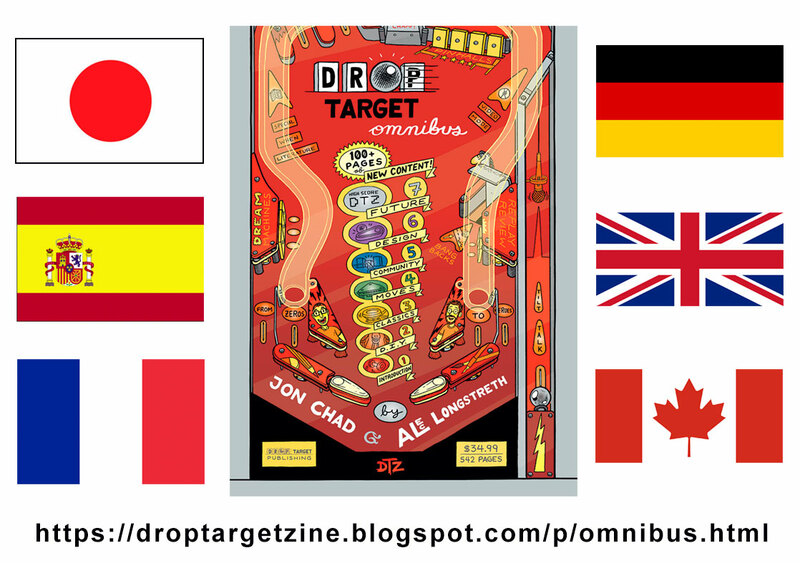 It is a print-on-demand book, so it should be printed and shipped locally, making it more accessible for our pinball friends abroad! Please Note: these are the only countries we know of that are carrying the book, but there may be more! Check your country's Amazon.com website and search for "Drop Target Omnibus" to see if it is available.